Maintain real-time communications, streamline shipments, and manage inventory to ensure operations run at maximum capacity. 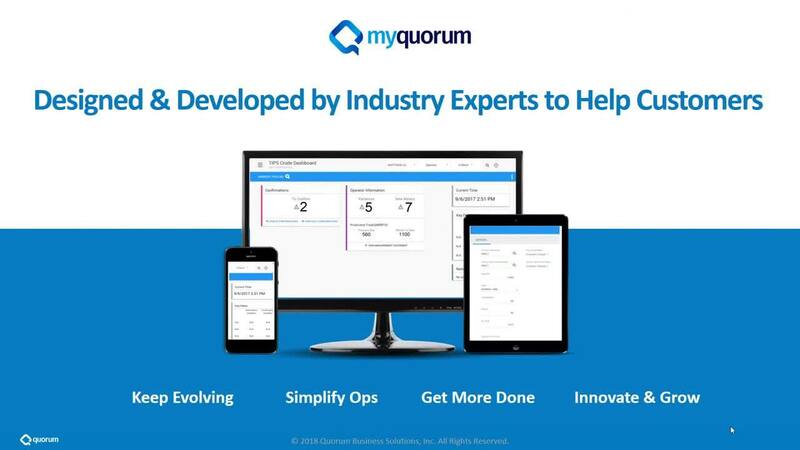 With 20 years in the oil and gas industry, Quorum knows what it takes to keep your operations running. Our complete transportation and storage software covers all your business needs from point A to point B. 80k Miles of interstate and intrastate pipeline in the U.S. Manage nominations using real-time notifications. Schedule volumes more efficiently with a more informative dashboard. 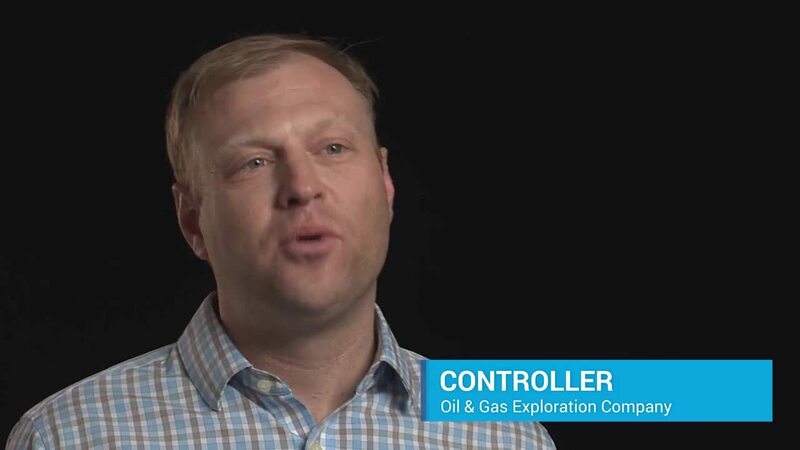 Learn how persona-based solutions helps oil and gas companies increase efficiency and improve productivity with an advanced user experience. Maximize capacity, throughput, and revenue with pipeline, LNG, and crude management plus all-in-one measurement for liquid and gas. Increase productivity, maintain regulatory compliance, and improve customer satisfaction through real-time data visibility, reporting, and an all-in-one portal that provides easy access for internal and external users to manage pertinent information. Increase productivity with comprehensive pipeline management. Optimize LNG operations with a fully-integrated solution that maximizes throughput by utilizing up-to-date inputs to manage planning, scheduling, and inventory. Discover the benefits of transforming through technology and the modern energy workplace. Increase throughput with the only proven LNG management software in the industry. Effectively model NGL mix acquisition, processing, movement, sale, and all associated accounting in a single system to streamline processes and increase operational efficiency. Drive efficiency, increase customer satisfaction, and improve decision-making while minimizing risk with the most comprehensive transportation management software in the industry. Reduce cycle times with automated processes for accessing real-time data for scheduling, tracking inventory, prioritizing nominations, and adapting quickly to changing market conditions. Streamline communications with a customer activity website for operators and shippers that empowers users to manage processes such as nominations, confirmations, and imbalances from one location. Address changing regulatory and compliance standards, including NAESB/FERC/NEB, and financial reporting, including SOX, with regulatory reporting and a complete audit trail. Access real-time data through queries and reports that let you react quickly and make more informed business decisions. Make data entry for historically complex or regulated features, such as capacity release and request for service, easier by breaking down dozens of fields into easy step-by-step wizards, or walkthroughs. Closing sentence underneath bullets - Step-by-step walkthrough of data entry makes it easier for new or infrequent users to enter data and view errors as they go. Learn how Cheniere is transforming the LNG market.